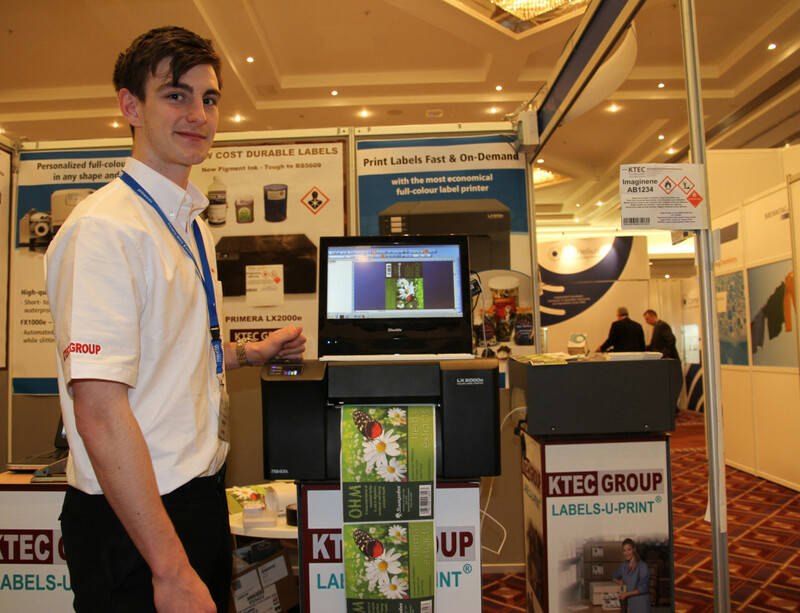 The LX1000e has been eagerly awaited and is the latest full colour label roll printer from the famous PRIMERA stable. With the capability to print any size full colour labels up to 8 inches wide on a roll, the LX1000e has new pigment ink printing labels with extra durability against sunlight and better resisting attack from moisture, chemicals and solvents. When combined with SJet © our matt white polypropylene self-adhesive label media printed labels withstand outdoor use, even extended testing by marine submersion to satisfy the extreme durability requirements of GHS /CLP/ BS5609 chemical labelling and international shipping requirements. Most will use our popular AJet gloss white ink paper, BJet matt white ink paper or the HJet satin pp or YJet Gloss pp as needed for best effect. We stock a large range of label media types so ask us whats best for your application and for print samples. Cant find your size? we have over 5000 cutters call us for a quotation. Send in your artwork for free samples and cost per print idea.